Pumice stone. You know that small grey rock that you probably have lying around in your shower and use occasionally to scrub the dead layer of skin from the soles of your feet? Have you ever wondered where it comes from? And what role it plays in the environment? Well, this web-page contains information on the ‘secret life of pumice‘! 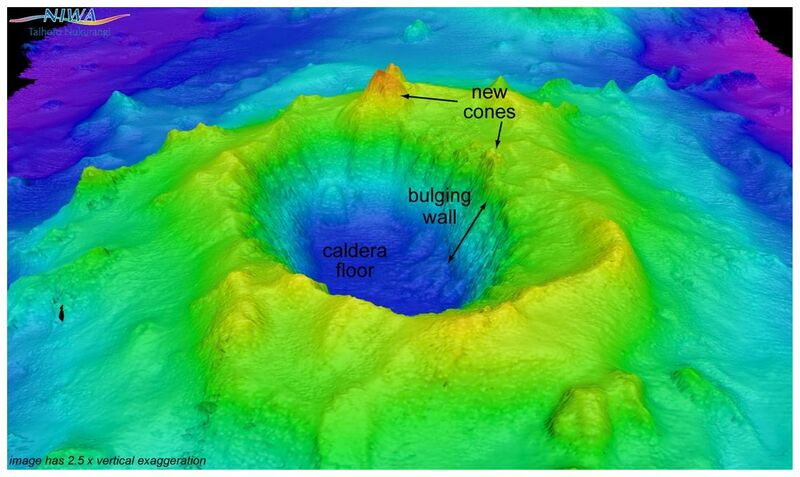 Specifically, how some pumice stones, provide a mass transportation system for trillions of marine hitchhikers. These hitchhikers make an epic voyage from the middle of the Pacific Ocean to the east coast of Australia and beyond. Alternatively if you are strapped for time and prefer to watch a short 3 minute video of me presenting my research at the FameLab National Finals in Perth 2015 – click here. Pumice stone is actually formed from the highly explosive eruption of underwater volcanoes or volcanoes close to shorelines. 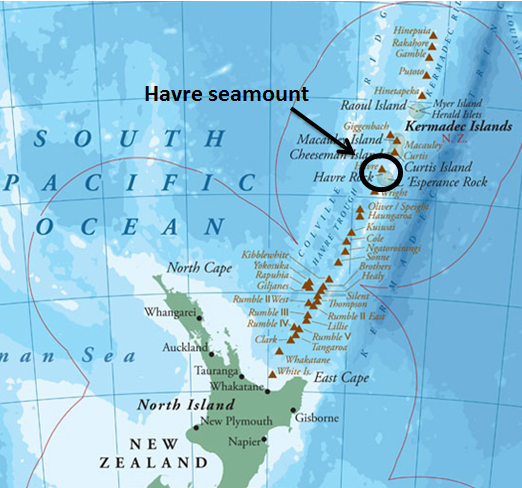 For example, The Havre Volcano (see image below) is an underwater volcano which lies on the Kermadec arc (see map below image) just North-east of New Zealand which erupted in July 2012 and formed the pumice raft that I studied. But how can pumice float? Once the pumice stone is formed it is able to float, and this is because pumice stone is filled with millions of tiny gas-filled chambers – much like a Cadbury aero bar (if you are from Australia you will know what this is – but see images below). And when many pieces of pumice are formed from a volcanic eruption and they all float together on the surface of the ocean or water body they form what is known as a ‘pumice raft’. 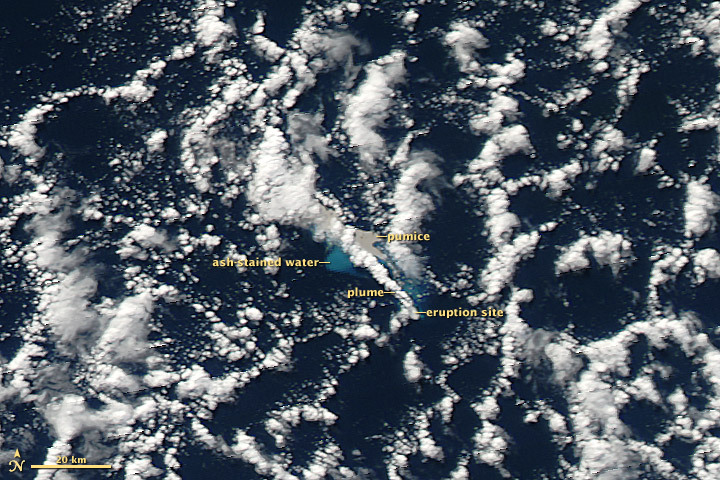 So these pumice stones can be thought of as mini-islands (see the link to the Theory of Island Biogeography?) and they float around the Pacific Ocean and over-time they are colonised by all kinds of marine biota. This is a piece of Havre pumice my husband and I photographed at Main Beach, North Stradbroke Island, January 2015. Notice the anemones and barnacles attached and thriving on the pumice mini-island. Okay so what happens next? 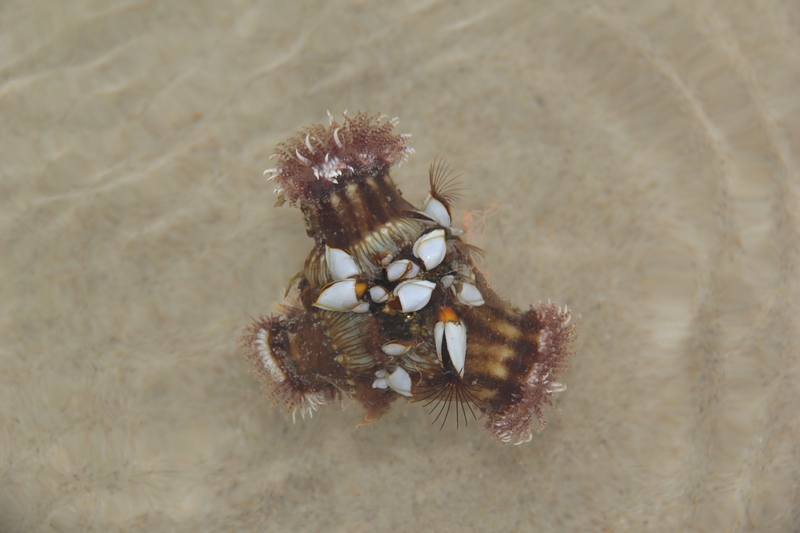 These biota essentially hitchhike across the ocean to the coastlines of islands and continents and as such provide a mass dispersion avenue for all of these sedentary organisms (anemones, corals, barnacles, algae etc) which without pumice or other floating substrates (e.g., algae, wood) would be stuck in their home range and would never colonise new ecosystems. 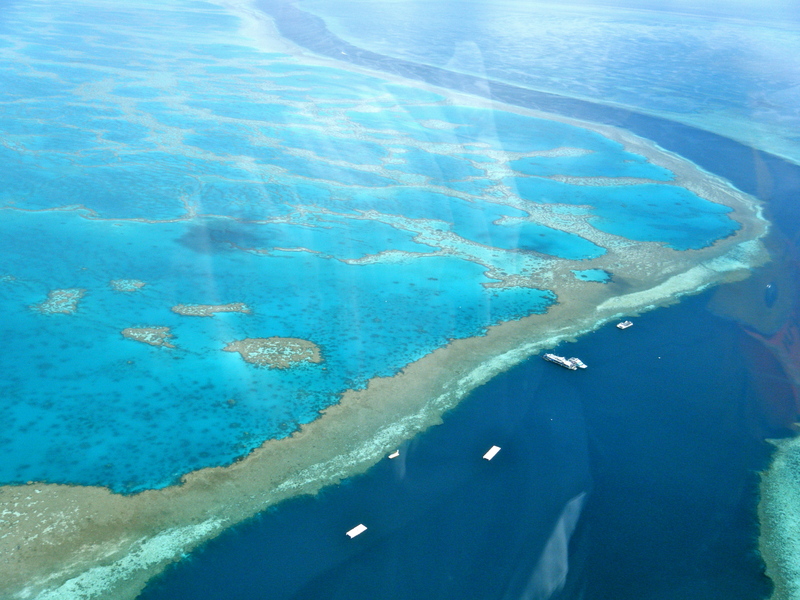 As a result, this study may help us to understand the way shallow marine biodiversity assembles and may also allow us to understand how and why the Great Barrier Reef was formed.